Rich cat inherits hundreds of millions from Chanel designer and beats the other 4. 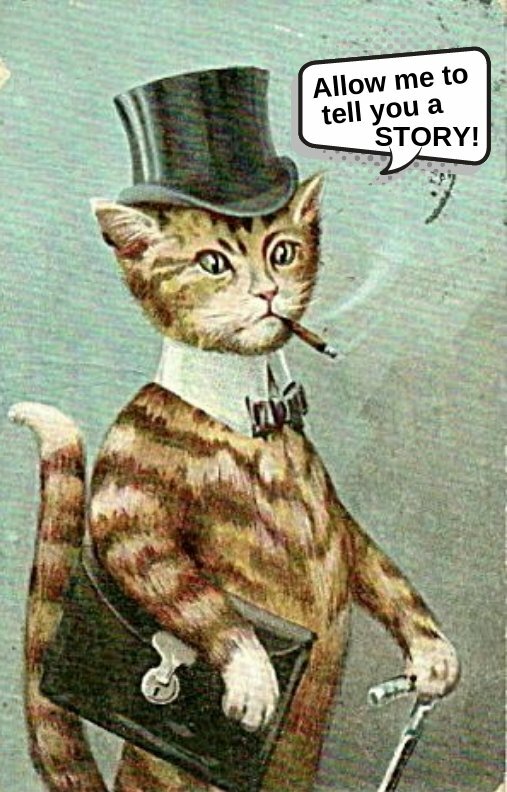 Classy rich cat wearing top hat and a monocle. Pets are our beloved creatures. We adore them so much. They are the perfect companions for our soul. From soothing a broken heart to being the perfect sibling, pets have always played many roles. But, pets are not always as fortunate. 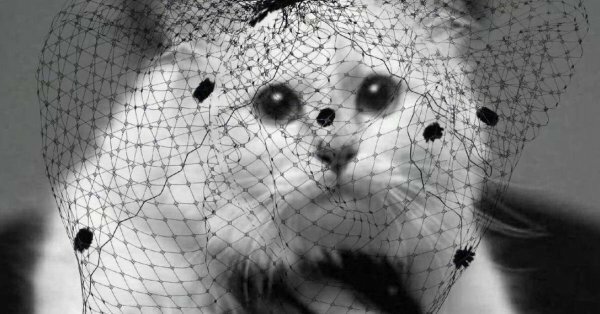 It takes a special owner to take care of a special pet and these rich cats definitely had some really special owners. Rich cat wearing a crown and covered in money. 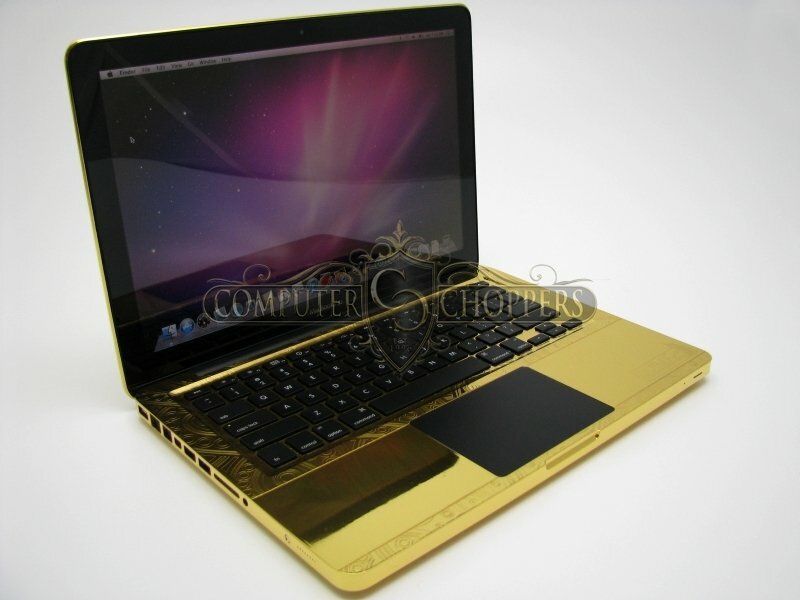 While I was searching the web for these wealthy felines I expected the world to be full of them. Alas! I was wrong. Not many of these special owners prefer cats I guess. From a Chicken named Gigoo to a chimp everyone seems to be on this list. Nonetheless, rich cats are still the dominant species in the rich pet hall of fame. Though there are only five, these kitties are the VIPs of the cat world. 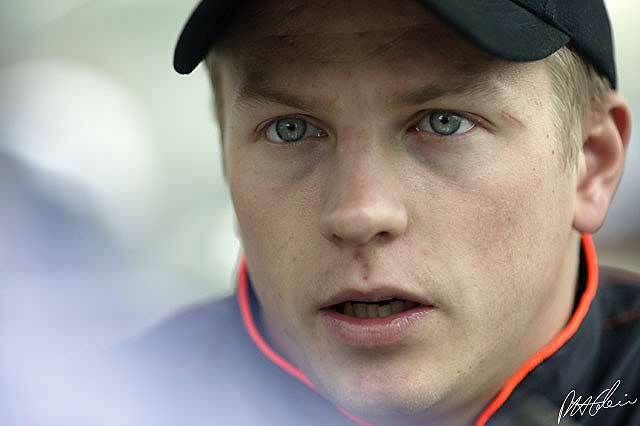 Golden eyes are worth a million dollar. When Ben Rea (UK), the millionaire antiques dealer and recluse died in May 1988, his cat received a nice surprise. 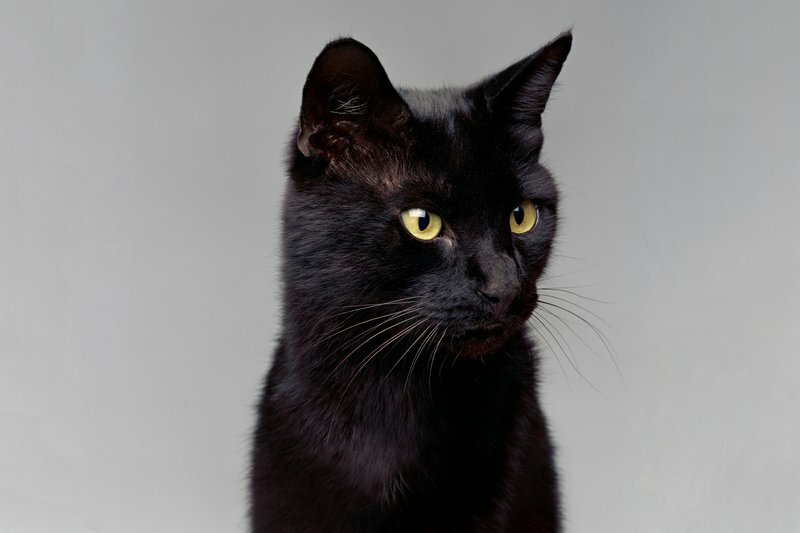 He gave his 13 million dollar fortune to Blackie, the last surviving of the 15 cats he shared his mansion with. He even refused to recognize his family in his will. He split the majority of his wealth between three cat charities, with the instruction to look after his beloved pet. Other than the news of it becoming wealthy, this rich cat has stayed under the radar. Found and raised by an Italian woman named Maria Assunta, this cat’s story is rags to riches story like no other. 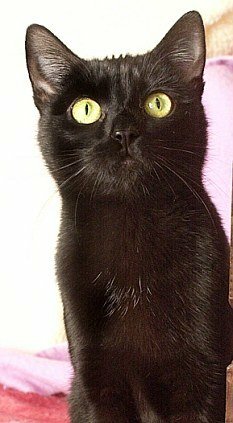 Assunta loved animals and adopted this now rich cat because of the very same reason. 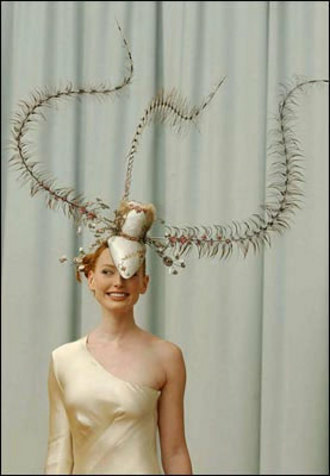 She wanted a worthy animal association to handle all this wealth. As the Italian law forbids this feline from directly inheriting the wealth. With no living relatives, Assunta’s nurse Stefania was chosen to administer the money. Assunta told her lawyers about Stefania because of their mutual love for cats. Stefania had no idea that Assunta was this rich and said that the rich cat didn’t need this much money. Bet she likes blank spaces as well. Owned by the magnificent Taylor Swift, this cat has been a part of commercials for Diet Coke and Keds shoes. It was named after Mariska Hargitay’s character in Law and Order series. This rich cat even met the woman she was name after and the two immediately hit it off. Some estimates say that this cat is worth a cool $97 million dollars. Enough to make many kittens around the world jelly. This cat reminds me of the maneki-neko. What’s a maneki-neko you ask? Well, maneki-nekos are cat figurines that are thought to bring good luck to their owners. Their roots lie in Japanese folk-lores and these are considered extremely beneficial for business. 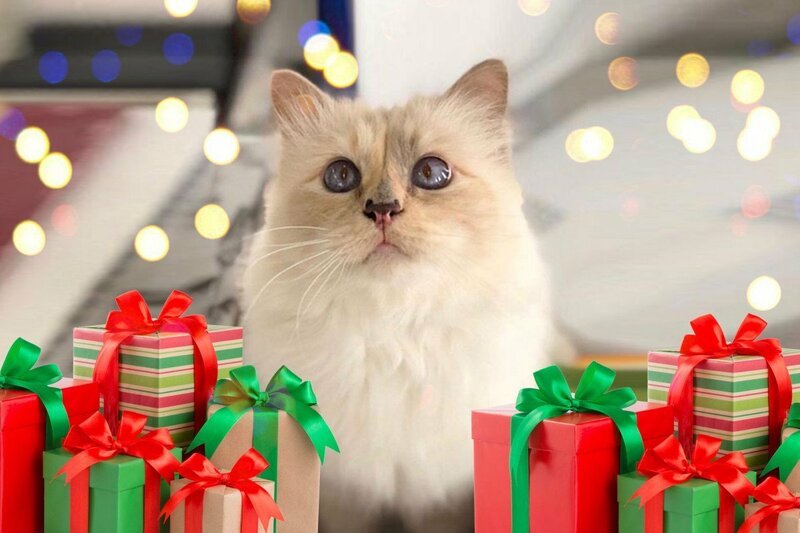 This cat worth $99.5 million has a personal coffee brand, a Christmas movie, and 2.4 million followers on Instagram. Along with that she also has 8.6 mil followers on FaceBook and 1.5 million followers on Twitter. Her special feature i.e. 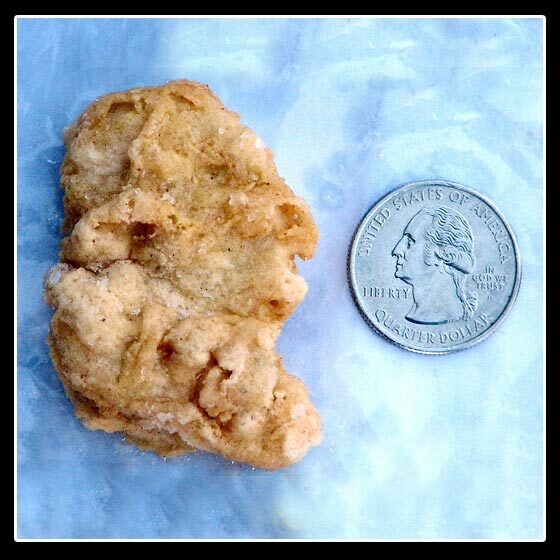 her grumpy face propelled her to fame from a single photograph. Nowadays, this rich cat’s wealthy owners can be found managing her busy schedule and counting the millions she makes. 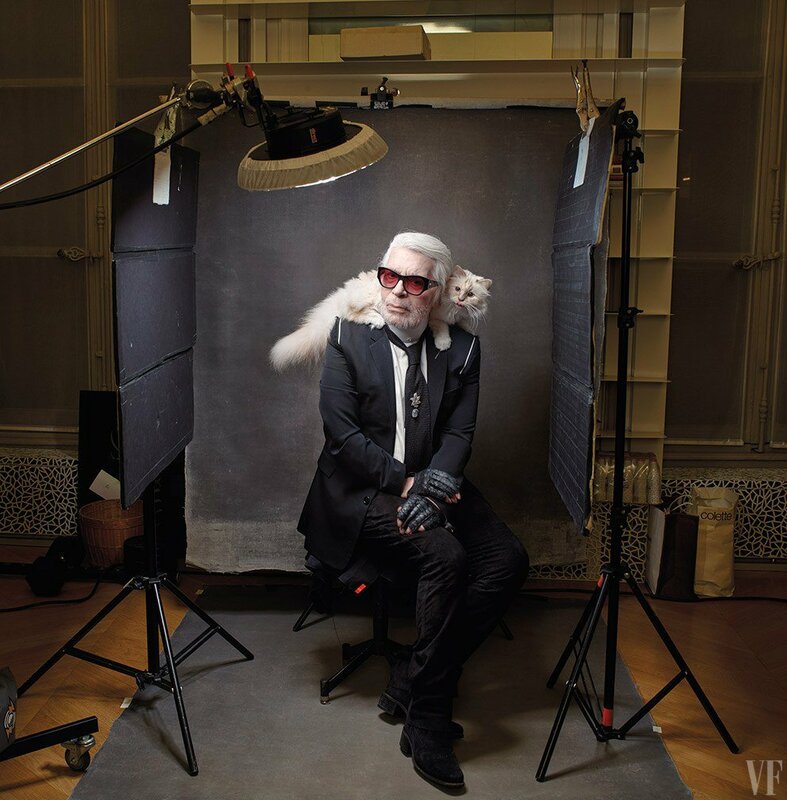 Mr. Lagerfield loved his cat like family. He helped create a sustainable brand image for this kitty and enabled it to earn millions every month. Now, in his death, he left a fortune of $380 million for this already rich cat. When asked why she needs this much money before his death. Lagerfield replied that she eats a special diet in fancy bowls and won’t touch it if it is not up to standards. She is brushed four times a day, has expensive tastes and doesn’t like to be alone. He even had an arsenal of maids to ensure that this rich cat was well taken care of. This is the only rich cat on this list who earns by itself as well as got a huge chunk of inheritance. Pretty lucky if you ask me. If you are wondering what does a cat so rich look like, here are some pictures and videos featuring it. 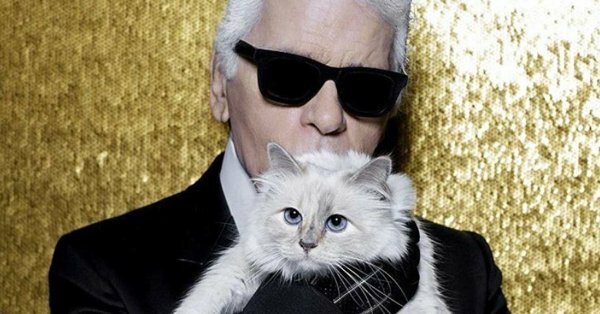 Video showcasing Karl’s affection for Choupette. Hoe to make the summer months pass quickly: Borrow money in June, make the note payable in three months, and fall will be here before you know it.